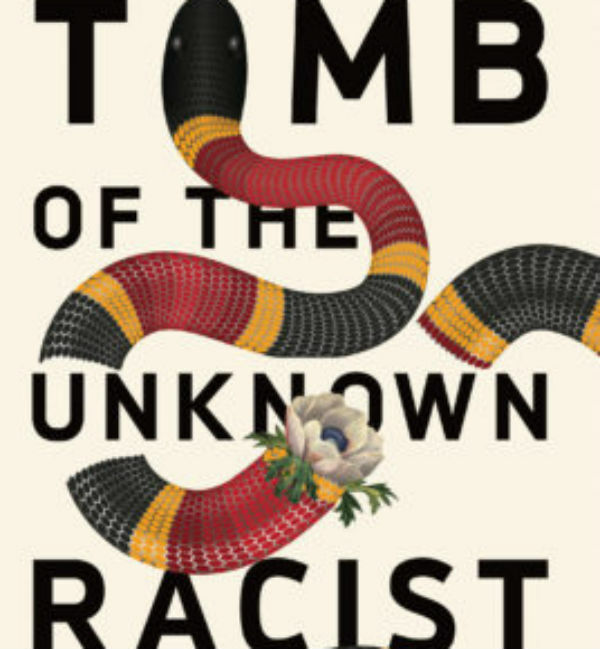 In Tomb of the Unknown Racist, the protagonist Ellen Burns pushes limits. 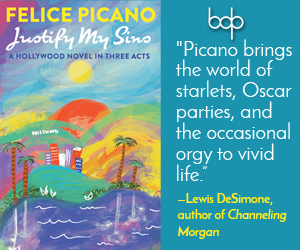 Finding her family at the center of a news scandal, she leaps head first into the sordid and complicated muck of her presumed-dead white-supremacist brother’s life. As she sorts through the terrible details of her family’s entwined history with eugenics and racism, she grapples to find herself and her place, teetering (sometimes just barely) on the brink of truth and non-truth. 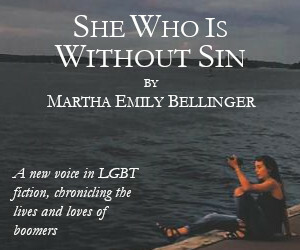 A little synopsis of the plot, since it’s a complex one: Ellen Burns is a queer, recovering alcoholic who lives with and cares for her aging mother in South Carolina. Her life is turned inside out by the appearance of her niece Ruby. Ruby has taken over the airwaves, pleading with authorities to help her find her missing mixed raced children. It’s been years since Ellen has interacted with any part of her brother’s family, including Ruby, but that does not prevent her from becoming involved in helping find the missing children. Facing the history of her novelist brother, a celebrated figure for white nationalist groups, Burn’s arc is one that involves unbraiding several histories, including government cover-ups, to figure out where her allegiances lie. One of the confusing and wonderful things about this protagonist is that nothing about her is straight forward—not her history, nor her positionality, nor her sexuality. The reader is allowed to experience a wide-berth of empathy for a wild cast of characters, all through the ever-changing lens of Ellen’s shaky perspective. It isn’t so much that she is an unreliable narrator—perhaps the opposite is true. She is reliable in a way that takes true grit and complexity, which is to say, a roving, punny, anti-hero. Boyd’s protagonist allows the novel to showcase a true understanding of the current American political landscape, without being academic, inaccessible, or polemic. What results is a novel that is riveting from start to finish.